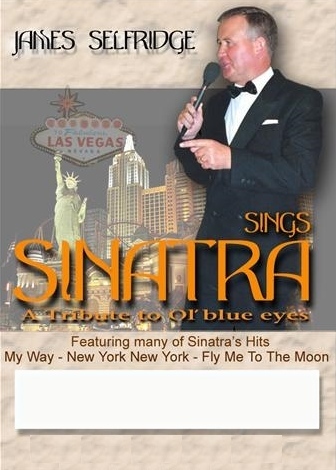 James Selfridge has been performing as Frank Sinatra for many years, performing at world class venues around the globe. James has been a big fan of Frank Sinatra since his teenage years. His first attempt at singing Sinatra was for a bet in the late seventies. He did however, get a huge response, and from that moment on, he vowed to mix both his passions - Singing and Sinatra, to bring you his fantastic show. Can provide own PA & Lighting if required.